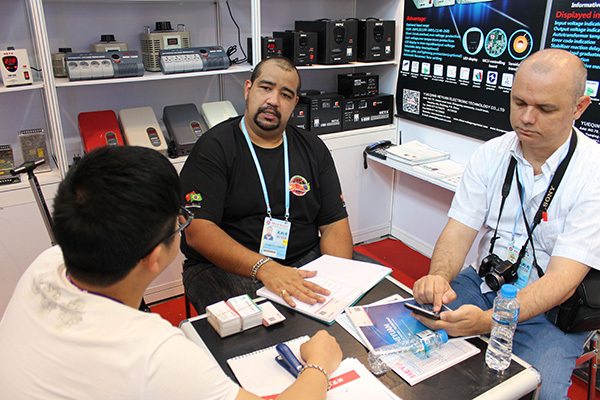 The 117 China Import and Export Commodities Fair was held as scheduled. 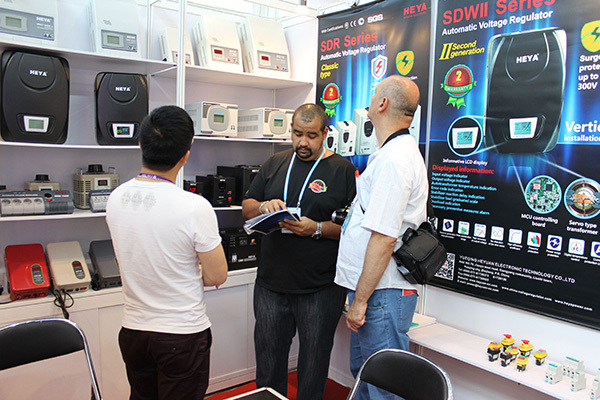 Our company's foreign trade elite participated in the exhibition. 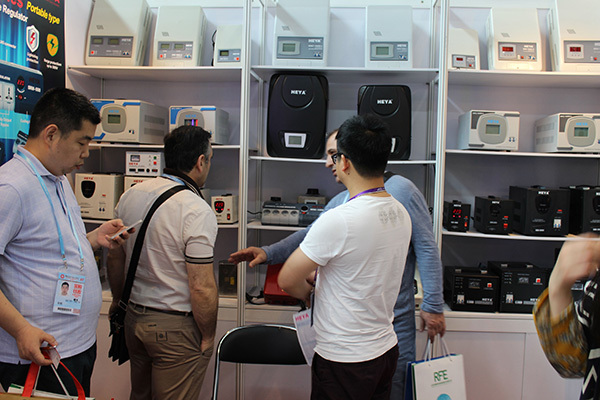 During the exhibition, our products attracted the attention of many foreign customers and made corresponding results. 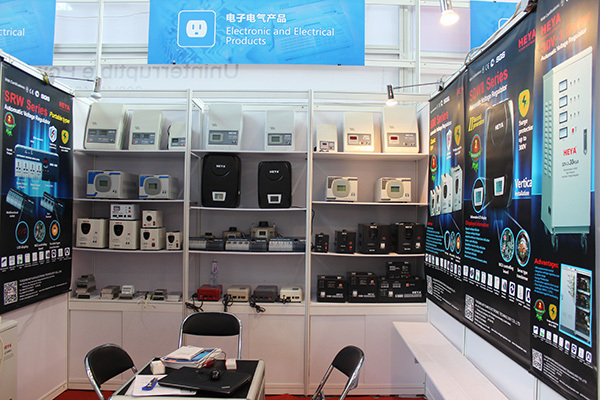 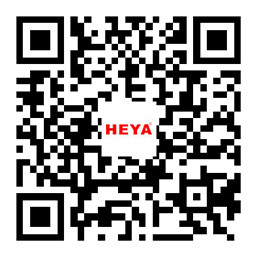 Through this exhibition, we have opened up foreign markets, and we have shown our brand image to more customers.